Caring for household goods; YOU are the 'goods'! 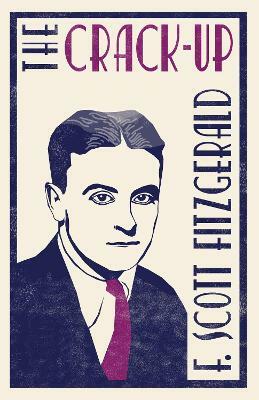 In my opinion, The Crack-up rates among the best of F.Scott Fitzgerald's writing! of empathy in the reader!